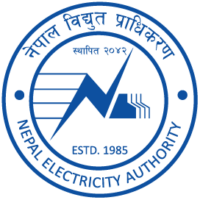 Now Recharge DISH HOME Nepal from India . Just enter your CAS ID/Account number and the Recharge Amount. 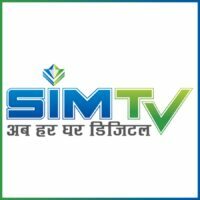 Note: CAS ID/Account number is Unique ID provided by Dish Media Network Pvt. Ltd. while installing the SET TOP BOX. To know your CAS Id check the label sticker at the back side of SET TOP BOX. SMART SET TOP BOX User can press “CAS” button in your remote control to get it on TV Screen. Other SET TOP BOX User (SD Box user) can press “SAT” button in your remote control to get it on TV Screen or dial Dish Home toll free number 1660- 01- 10101/1660-01-22000. 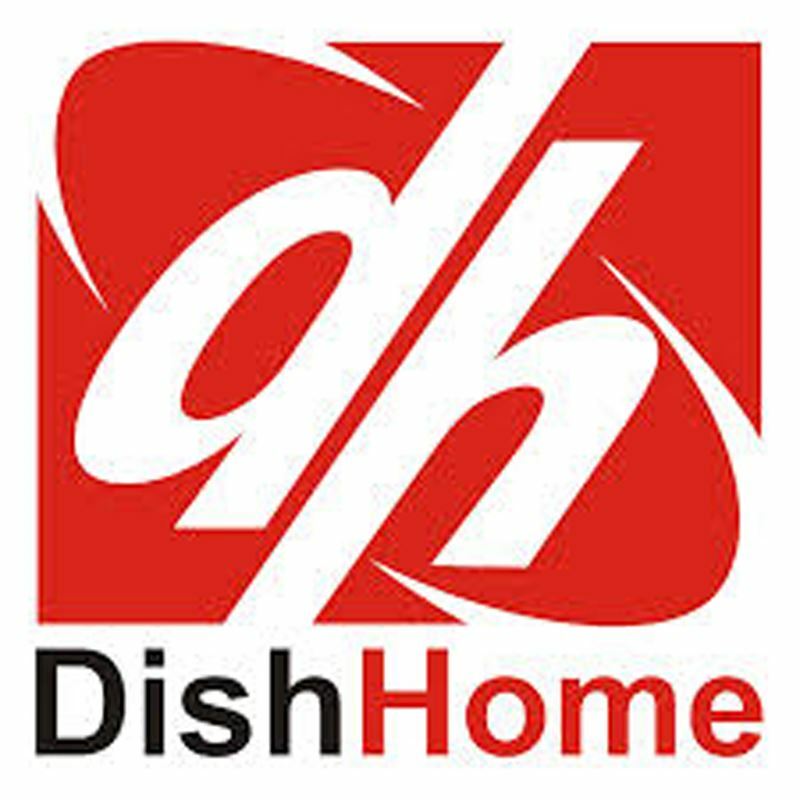 I m a user of Dishome tv Nepal .Please anyone suggest me to recharge from sikkim India through SBI bank account no. Hello can i recharge from this site. India darjeeling. 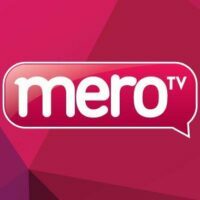 Can I recharge DTH from Muscat Oman, if yes please send me process, how I can do?